"Coat stand "Nymphenburg", Otto Blümel, 1908"
It is a sign of the highest culture, if pieces of everyday use become an eye-catcher. 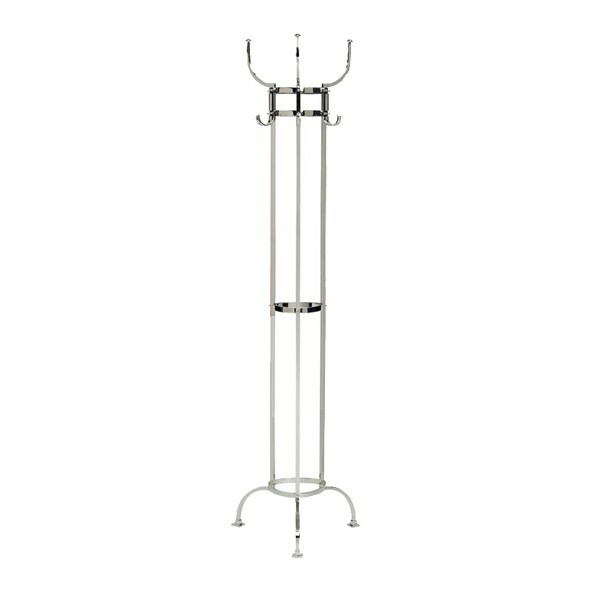 Otto Blümels coat rack "Nymhenburg" (designed in 1908 !) is an archetypal classic of its genre, one can imagine in a Parisian bistro as well as in a villa in Salzburg. Dimensions: 180 x 48.5 cm. Related links to "Coat stand "Nymphenburg", Otto Blümel, 1908"
Customer evaluation for "Coat stand "Nymphenburg", Otto Blümel, 1908"